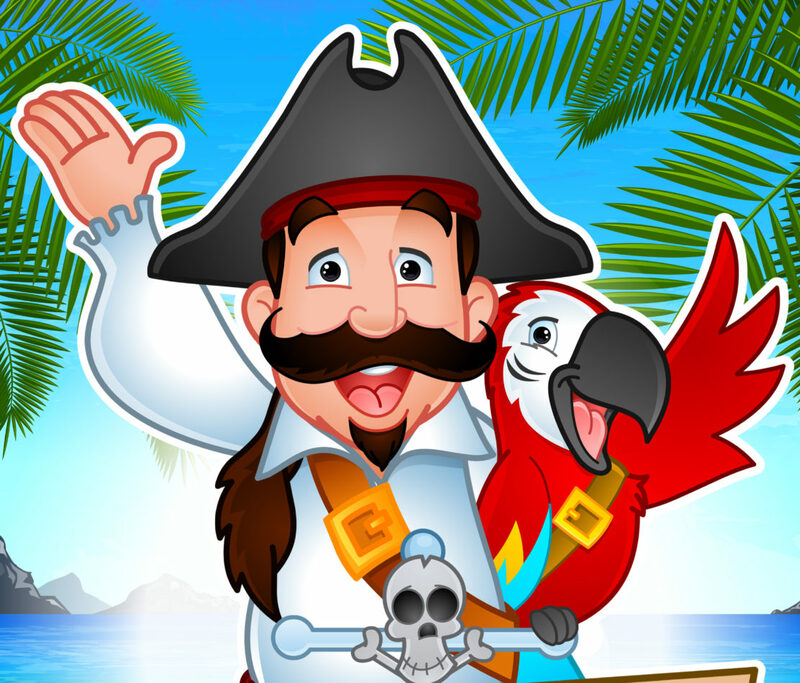 One of my great pleasures is traveling to all my pirate friends wherever they may be and performing Magic shows at birthday parties. A bit of birthday party magic for them on their special days. Due to travel costs I don’t often get to do this for birthdays outside of Ontario, but inside of Ontario I am kept busy sailing me four wheeled ship to all the major towns, cities and countrysides of this province to perform. Magic shows at birthday parties are a lot of fun. 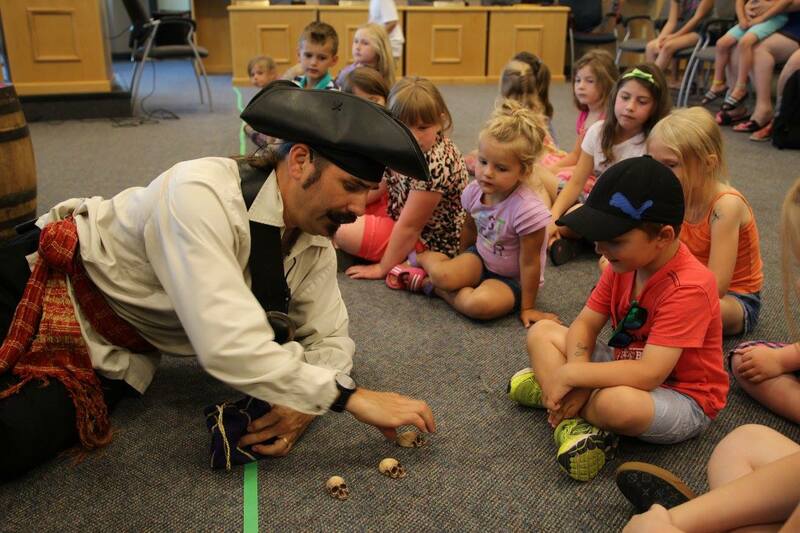 A pirate themed Magic shows at birthday parties is special. As a result, The show has a much more personal feel. Very interactive I get the children involved in the show. Especially the birthday child and we have a pirate party that will be remembered for a long time after. I have two different sized birthday parties to suit most needs. The Deluxe party has a lot of interaction. I often use 3-4 children during the show as assistants in the show. The Birthday child plays a very special role in the magic show finale, which is often a small illusion. I like to surprise the birthday child with an illusion. However for the last 10 years or so I’ve left that choice up to the birthday child. It’s fun to give the birthday child an option of what illusion they would like. Some of my choices include making their head disappear, then passing a dozen swords through it, levitating the child in the air and sawing the child in half. Often the birthday child requests I saw their sister in half at the show! There are lots of options for a custom performance as well. Early booking is highly recommended, not only to ensure availability but the sooner you book the more time I have to customize the birthday party magic show to be perfect to your event.